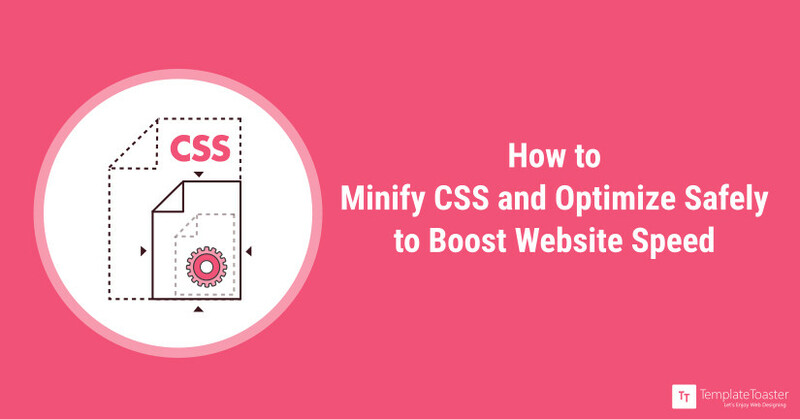 How to Minify CSS and Optimize Safely to Boost Website Speed? Do you know how minifying CSS can help you increase website performance? If not, let’s try to throw some light on this very topic of minifying CSS, its importance, different methods to minify CSS and other related things in detail. What it actually means to Minify CSS? Minifying the CSS basically, reduces the amount of code that is transferred over the web. The characters that are eliminated during this process are not necessary to execute the code well though help in better readability. It will decrease the page load time and provide a better user experience. That is more appreciable as a user has nothing to do with the code. These two terms – Minification and Compression are always confused as both reduce the size of the file. But both the processes are distinct. Minification reduces the file size by removing unnecessary characters and the code remains perfectly valid. The browser can easily read it and process just like an original file. After minification, a new file is created. Suppose you minify a CSS file say ‘abc.css’. After minifying it a new file is generated such as ‘abc.min.css’. Now, taking gzip Compression into consideration, this process also reduces the file size but by replacing the repetitive strings. In this method, all the repetitive strings are replaced by the pointers to the first instance of the string. As pointers consume less space than text, the size of source code is automatically reduced. The server gzips a file and the browser has to unzip a file before using it. So, both terms are different, though used to reduce the file size as the criterion followed are different. An improved website speed is an obvious reason to minify CSS. Google discovered that an extra delay of just half a second more in search generation causes a 20% drop in traffic. So, the site speed affects everything from a conversion rate to brand credibility. As minifying will optimize CSS code to increase site load speed, it is worth your consideration to make the Google and site visitors happier. Let’s move forward to discuss all the above methods one by one to minify CSS! All the websites are not same. It simply means different websites are built on the different type of platforms and frameworks. For example, some sites are Static HTML, some use PHP, JAVA or DOTNET. But there are reliable tools to minify CSS online which are independent of platforms. You can use them for any CSS file whether it is related to a Static HTML site or PHP site and so on. They simply accept the code and compress the CSS. 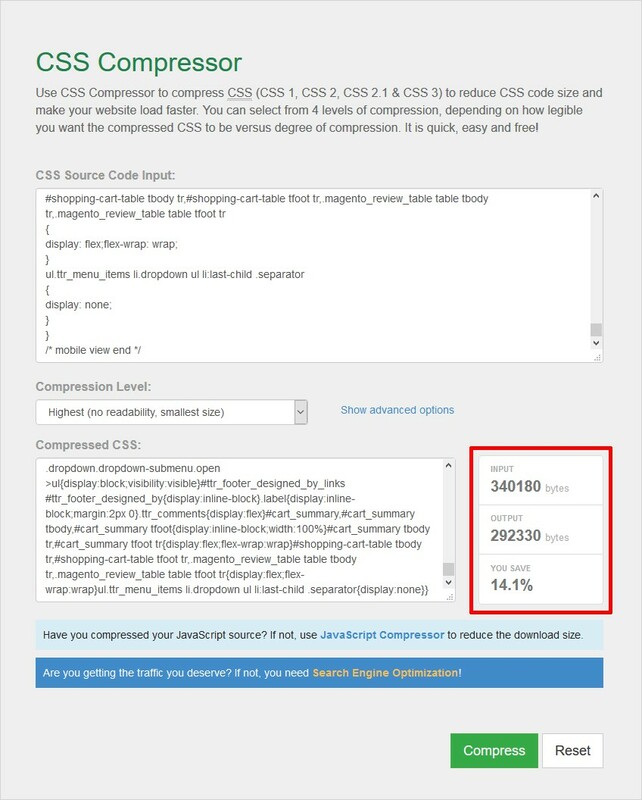 The csscompressor is a great tool to compress CSS of any kind such as CSS1, CSS2, CSS2.1 or CSS3. It gives you 4 levels of compression, depending on how legible you want the compressed CSS. It also tells about the number of bytes you have saved depending upon the level of compression. It optimizes the CSS to increase the load speed of your website efficiently. This is a straightforward tool to minify CSS. You simply paste the existing CSS and a minified version of it is created. You have two options available at your end – To copy the minified code or to download it as a file. 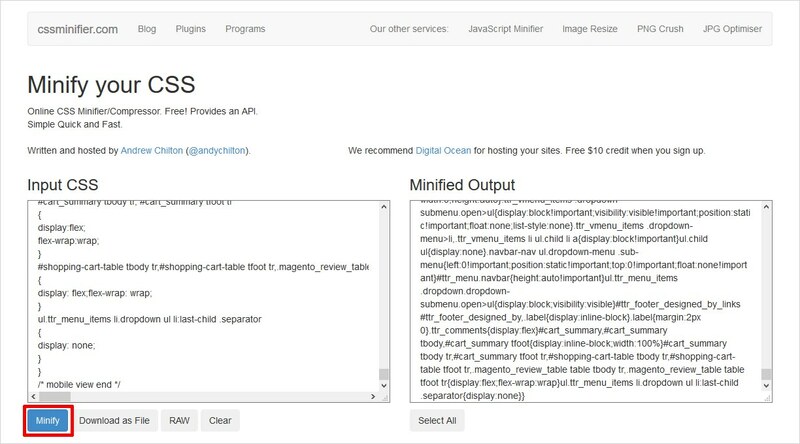 There are many plugins available in WordPress Repository to minify CSS. Though the two most reliable, recently updated plugins are listed here to get the optimal performance. Autoptimize is a great WordPress plugin to optimize your site easily by compressing and aggregating the script files. It makes your page really lightweight. It is totally free. 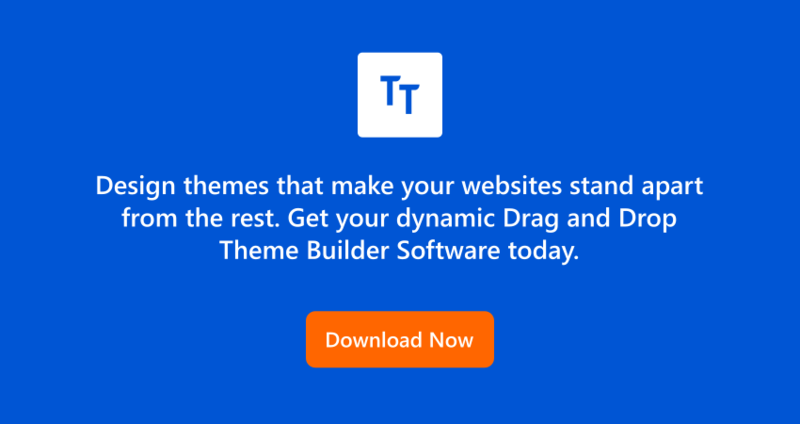 This plugin combines and minifies CSS files on demand to speed up your website loading. You can make a choice to whether or not compress your CSS. You can view the source code of a web page to see whether it works properly or not as it will display a message about before and after file size and bytes saved. This extension compress and aggregates your CSS files to minimize the HTTP requests. It can also enable gzip compression. 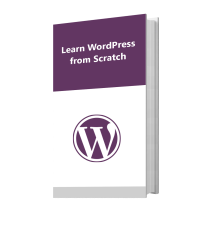 This plugin results in a considerable change in site load time. It actually enhances the user experience and affects the Search Engine rankings of your site. This module allows you to minify CSS but it uses a third-party minifier to perform this task. It includes YUI, the GitHub YUI compressor that strips all the comments and whitespace that are not required for the CSS to work. The resultant CSS code will contain no line breaks, whitespace or any other non-essential characters. However, it is optimized so requires fewer bytes to download. To avoid the silly mistakes, you should keep the backup of your CSS code. Always be extra careful when copy-pasting the code. Try to rely on a good tool that aggregates all the CSS files used for the same website into one. It will reduce the number of HTTP requests. Keep your source file intact with comments and all the formatting to use it at the time of troubleshooting. You can also use the Google Page Speed Tools to check the performance of your site before and after optimizing CSS. Minifying your CSS files is a great way to optimize your website loading speed and save on the bandwidth. Faster is the speed, better it will load to the user’s browser. There are many ways to minify and compress CSS including the Online Tools, CMS-specific Plugins, Manual method etc. The option you opt is entirely your choice; but definitely, a minified CSS will add up to the optimal website performance. So, when are you minifying the CSS files of your website? Have you already tried the tools described above? You are welcome to ask any query and share your experiences in the comment section below.